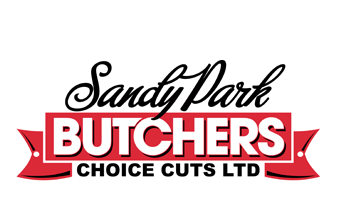 Choice Cuts Ltd (now trading as Sandy Park Butchers) first opened a shop on North St, Bedminster, Bristol in 1988 serving both the Public and Catering Trade. 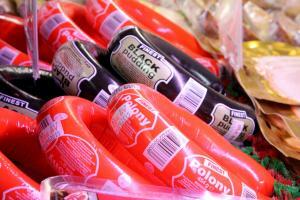 In 2002 the company expanded and moved to a new “Purpose Built’ unit to concentrate on supplying fresh, frozen & cooked meats to the catering trade, but still open to the public. We recently moved again to our current location in Sandy Park Road, where we have a traditional shop serving the local community in Brislington, as well as continuing to supply meats to the catering trade. 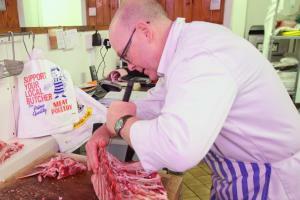 Matt and Steve have a combined 50 years experience in the Butchery trade and take pride in providing locally sourced and freshly prepared meat to well known restaurants, hotels, cafes, schools and nursing homes.